The man cave. A mythical masculine lair filled with automotive goodies and toys designed to make a man happy. Here's how to create your very own man cave in ten easy steps. 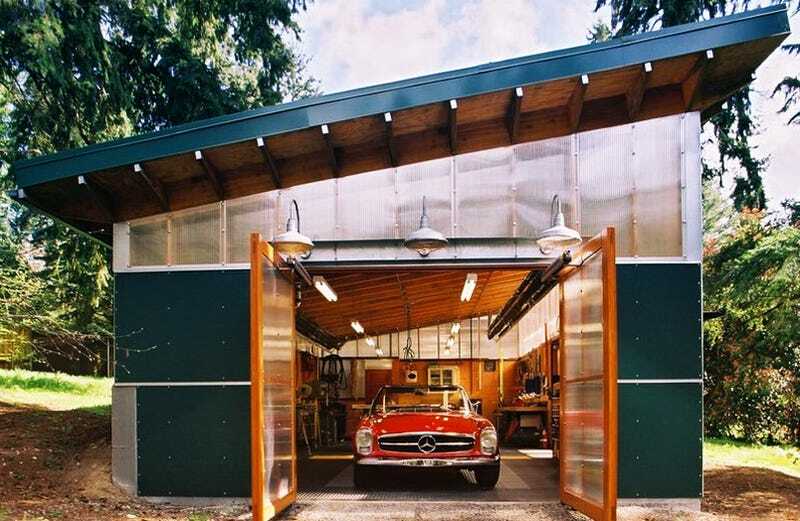 Some may call it a garage. Some may even call it a workshop. But we know what it's really all about. It's about you and creating your very own secret lair designed to help you relax around your very own, hard-earned collection of man toys. Take a walk below through our ten steps to creating the perfect man cave, then give us your pictures of your own man cave in the comments below.